Seriously, living in this dress the last few weeks. Can’t get over how perfect it is for this kinda cold-ish weather! 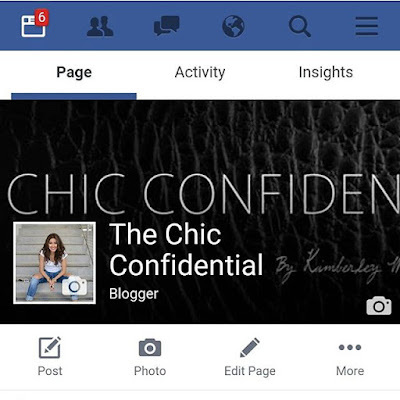 I need to do a full outfit post on this, which shouldn’t be that hard considering I’m always wearing this…haha. 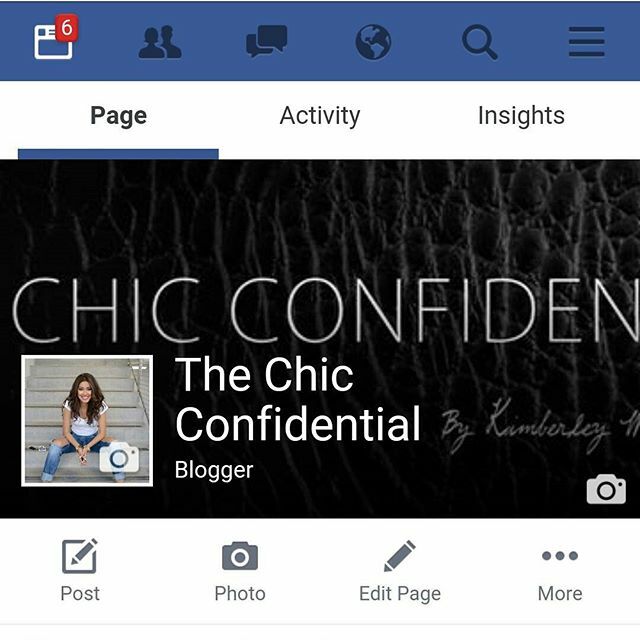 And on that note, The Chic Confidential is ALSO on Snapchat. As if Facebook, Twitter, and Instagram wasn’t enough! 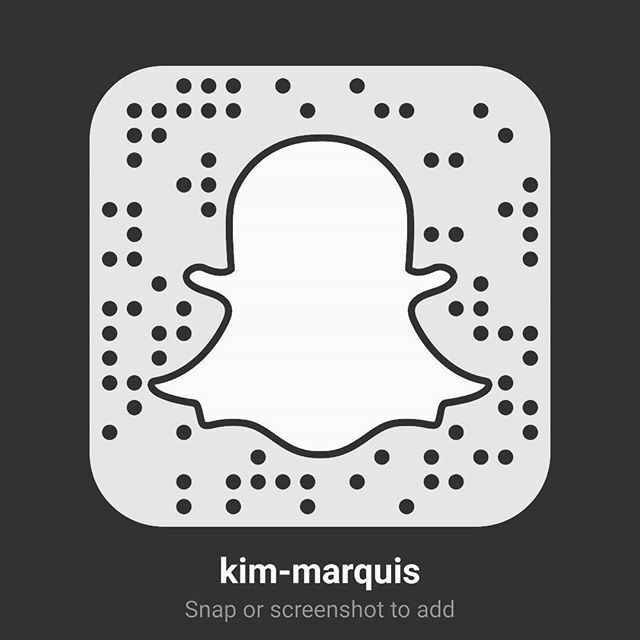 Follow on Snapchat: kim-marquis. 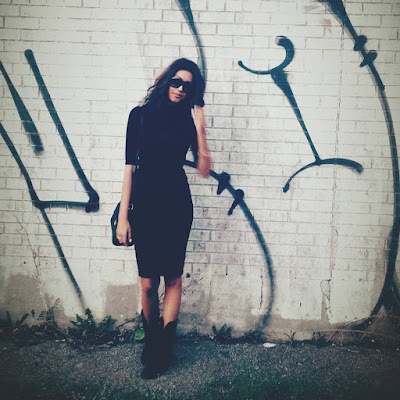 This super fun, fall outfit was the latest #OOTD post! I’m terribly sad to say that summer has come to an end, however, seeing the beautiful fall colours has made everything better. The amazing boots you see on my feet are from Clarks Canada. Check out the blog post for more. 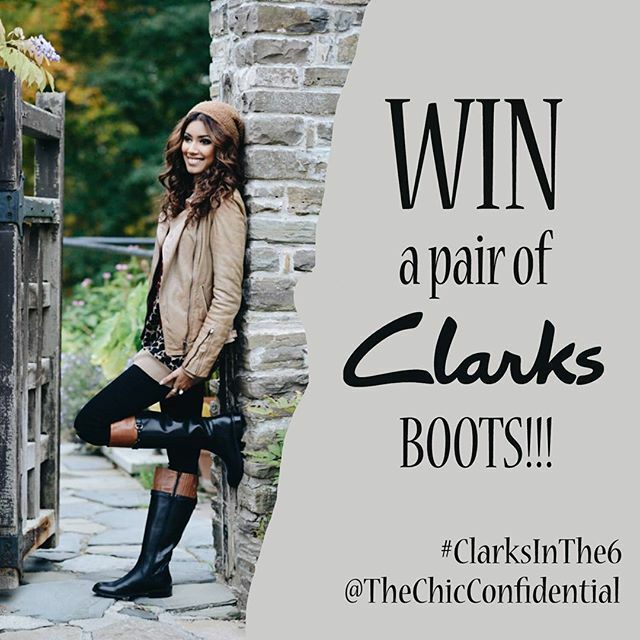 Speaking of Clarks…I’m giving away a pair, in this amazing contest. I mean, who wouldn’t want a free pair of boots?? Contest details are simple. 1. Go into the Clarks store at 77 Bloor St. West, Toronto. 2. Snap a pic with your fave pair of boots. *Contest runs for 2 weeks. I’m beyond in love with trench coats in the fall season. It’s all I ever wear. I posted this amazing trench in a blog post a few days ago! If you haven’t seen it, check it out! I hope you guys have a fabulous weekend! I know I will. I get to catch up on some shows. Ps. What is everyone watching these days on Netflix? I know I’m like reallllly late on this, but I just got into Downton Abbey, and oh my goshhh! F***ing love it! Also, the new show Quantico with hottie actor Priyanka Chopra, is also ahhh-mazing! Not a Netflix show, but so, SO good! Get on that if you aren’t! Okayyy, tell me in the comments what you guys are watching! That time I had the most delicious raw food at Raw Aura. Mmmm! Previous Post Fallin’ For Fall. Next Post Oh My Gosh…This Green Trench Though! Love the pictures!! Still feels like summer here. Those boots are amazing!